Eric,這是原文B. Present value of next ten years’ dividends: These will begin at 60 cents, increase to $1.20, average about 90 cents, aggregate about $9, and be subject to a present-worth factor of some 70 percent –for an average waiting period of five years. The dividend component is thus worth presently about $6.30. 以下是7.2的growth rate 的每年Dividends, 他說10年90cents, 他應該說由第2年64.3至第十年共收897cens= $9. 平均9cents. 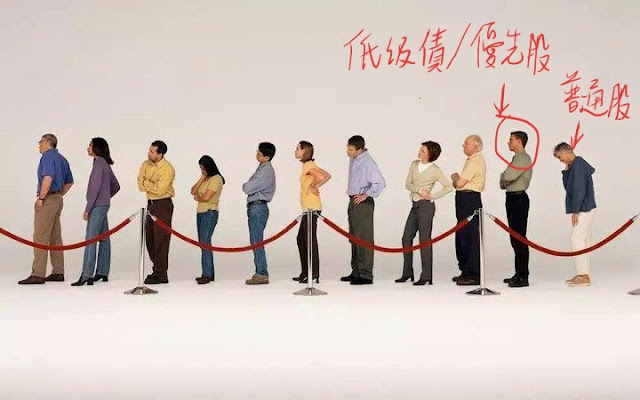 意思是不需過渡在9.5, 9.8, 10,10.5, 10.8 那個才是真正的内在價值打轉, 總之, 在$6水平買進,你應知道是低過真正的價值.